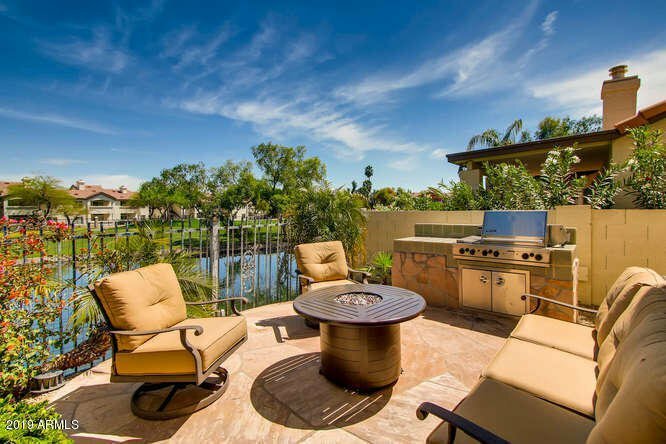 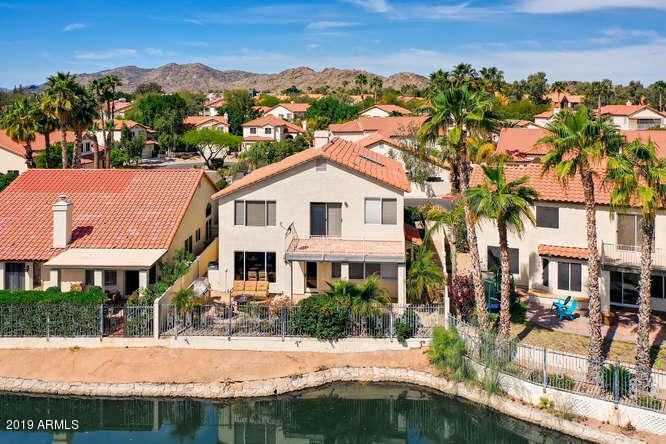 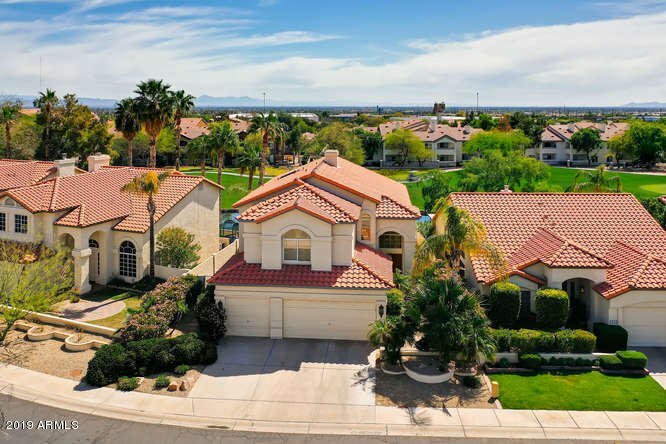 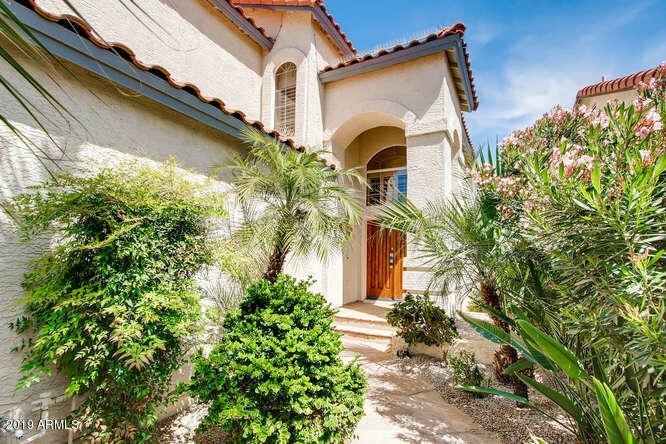 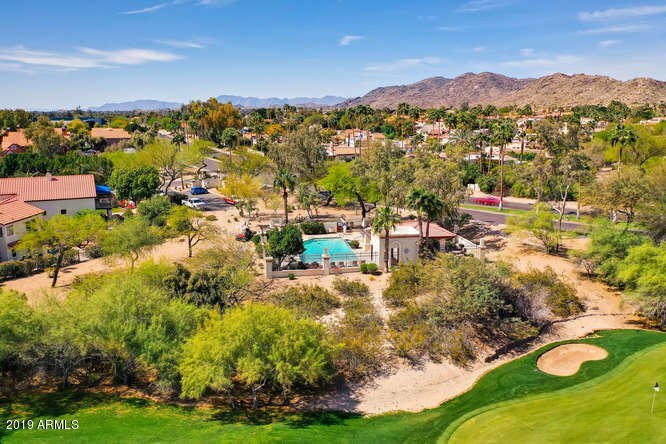 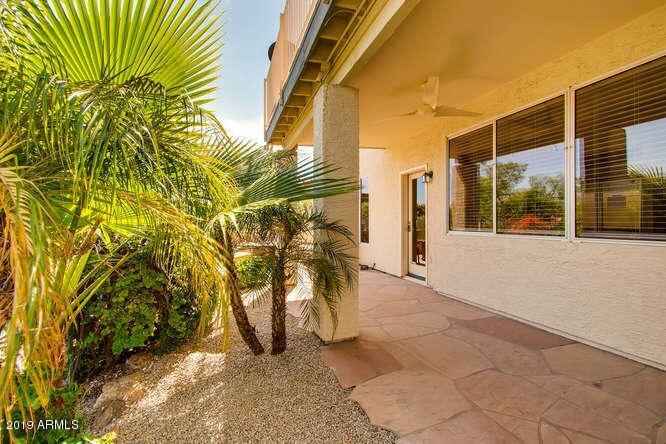 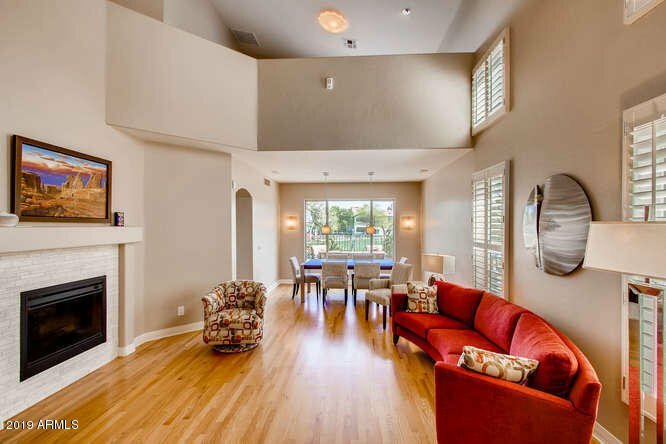 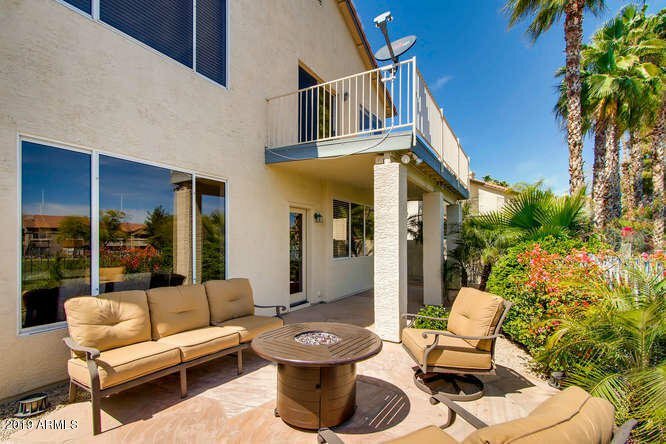 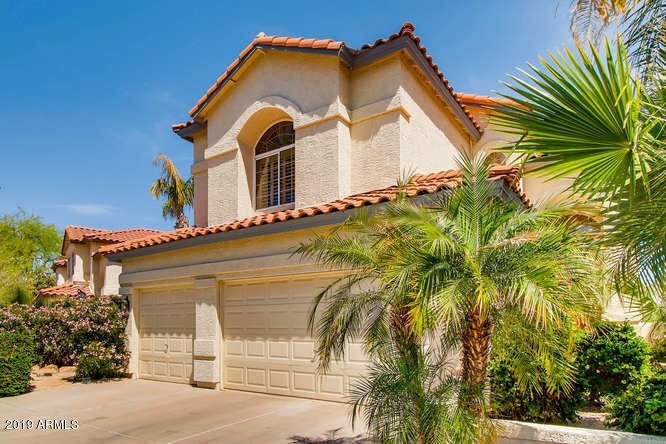 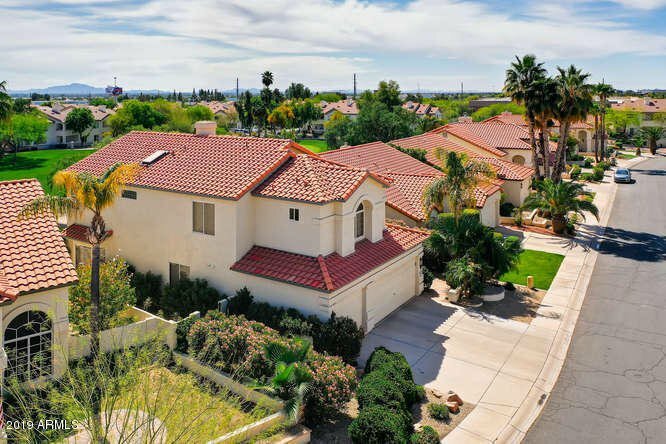 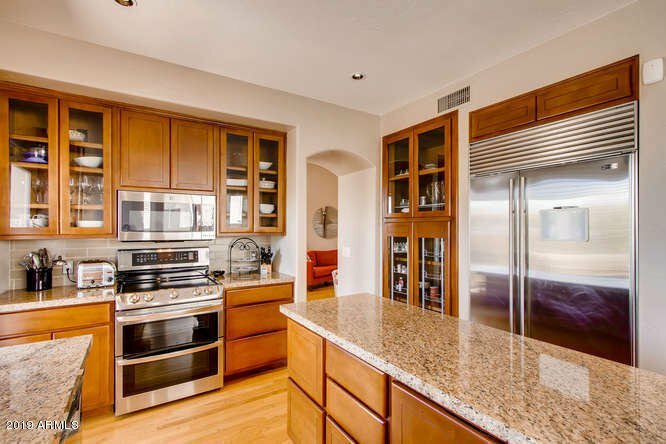 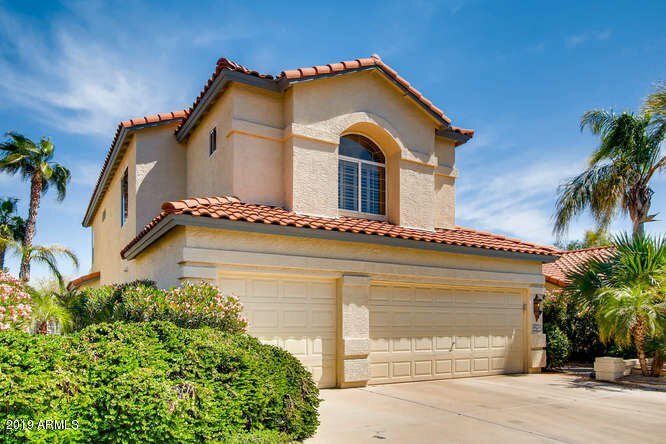 Beautiful and meticulously maintained home in the highly sought after Pointe South Mountain. 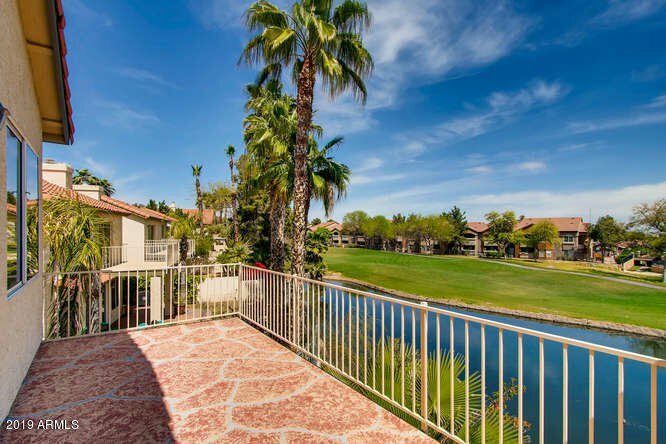 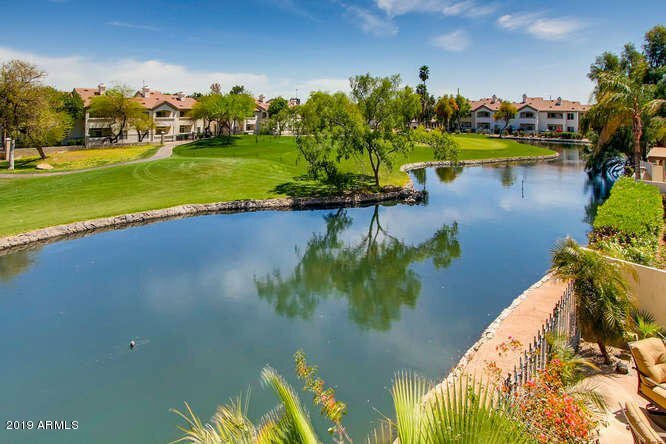 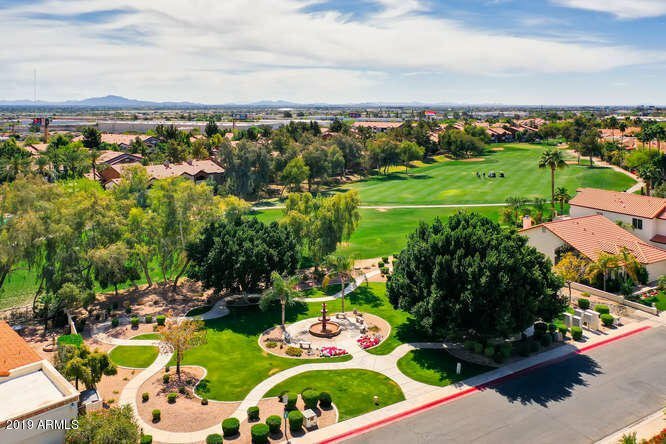 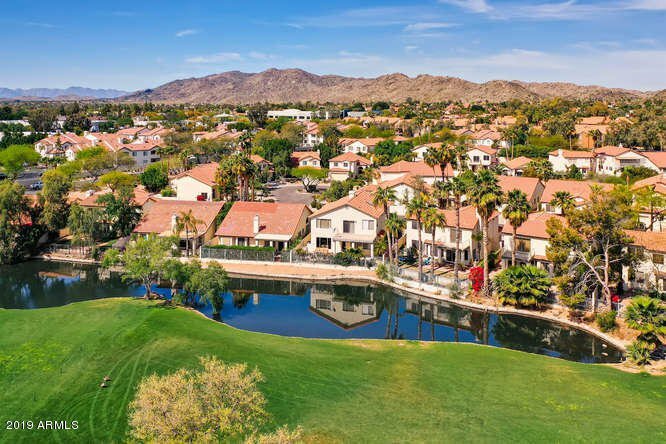 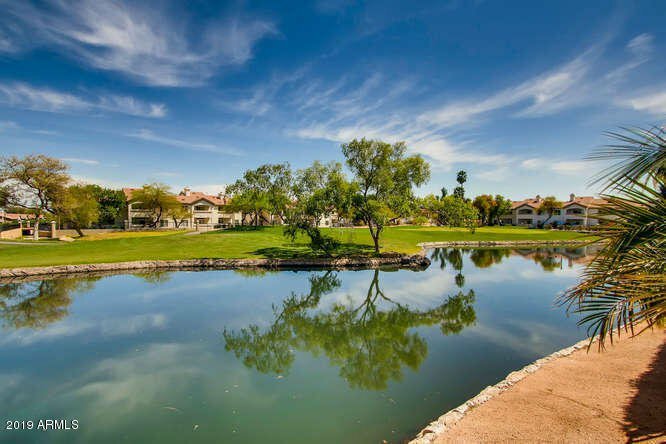 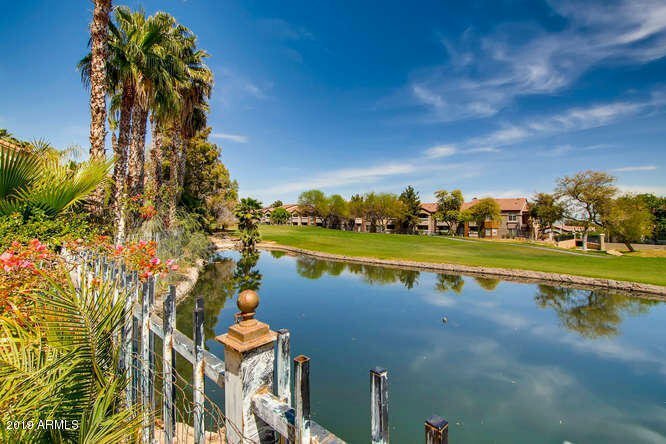 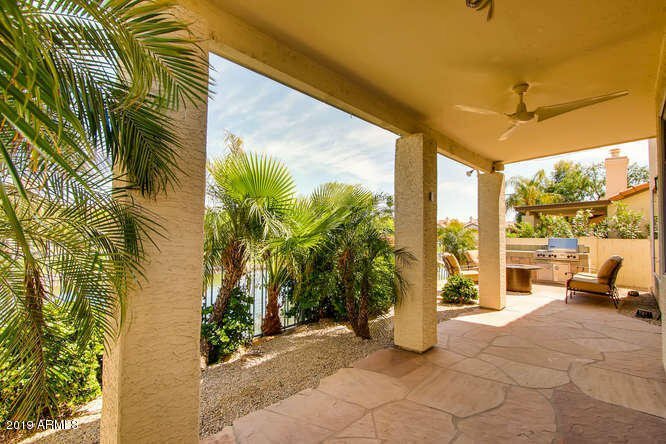 Embrace the resort lifestyle on a prime lot with gorgeous lush landscaping nestled on a lake with golf course views. 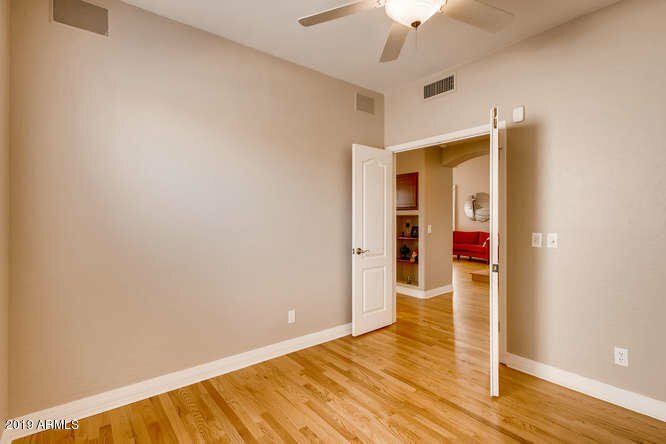 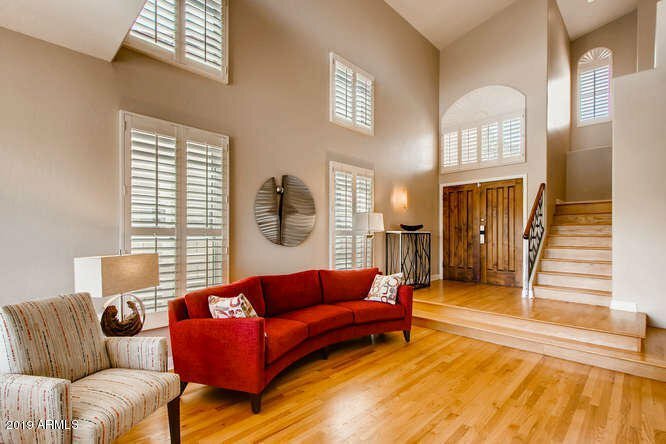 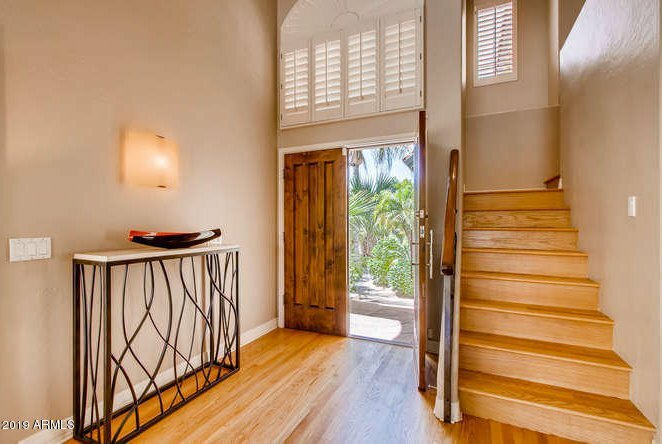 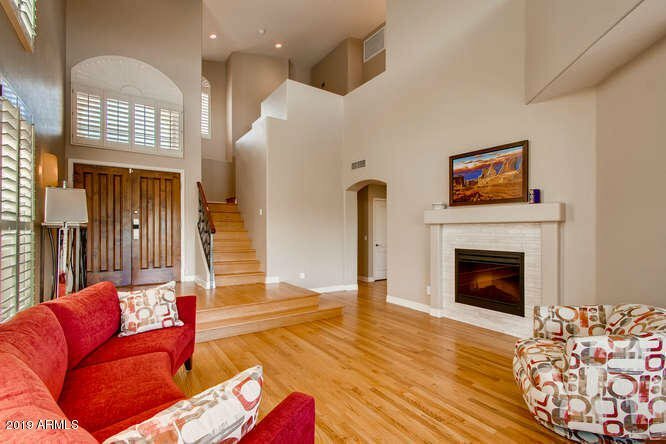 Enter into the grand great room with two story ceilings, beautiful hardwood floors and a custom tiled fireplace. 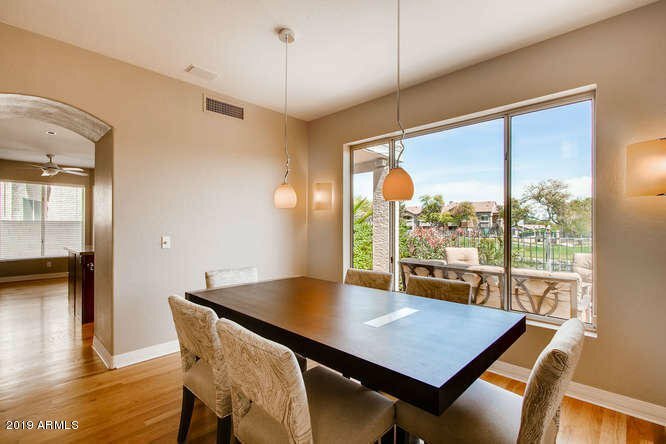 Ahead enjoy the picture window in the formal dining area and feel the tension melt as you relish the stunning view. 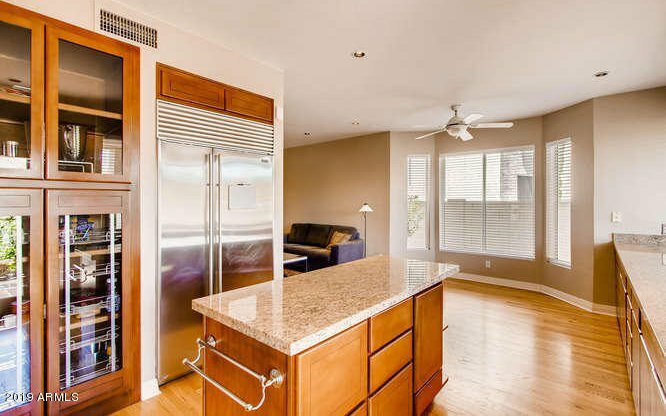 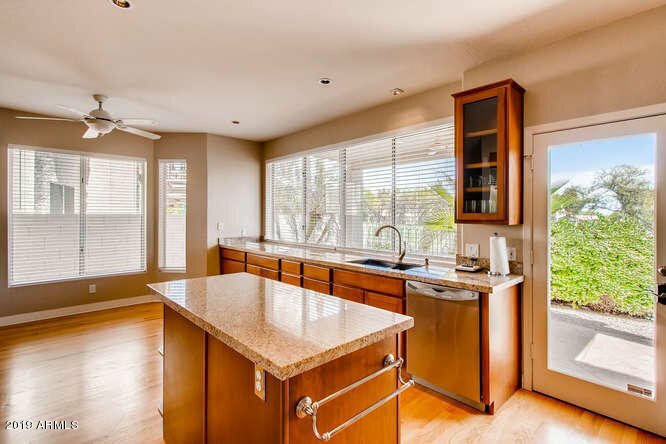 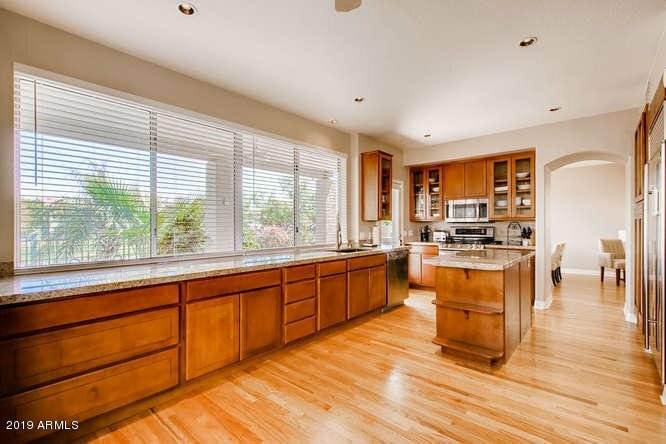 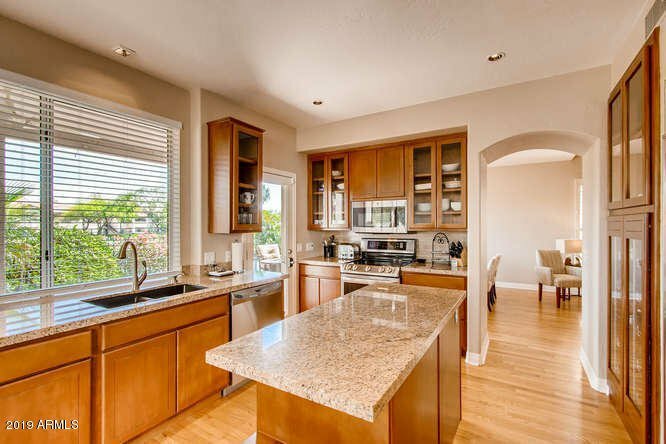 The kitchen is equipped with upgraded SS appliances, handsome cherry cabinets, granite counter tops and more picturesque windows. 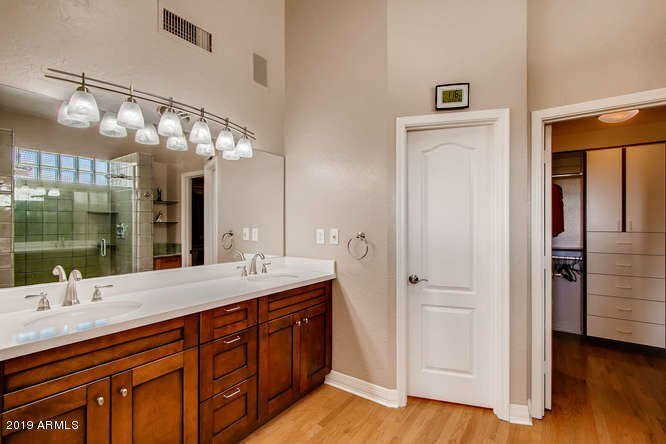 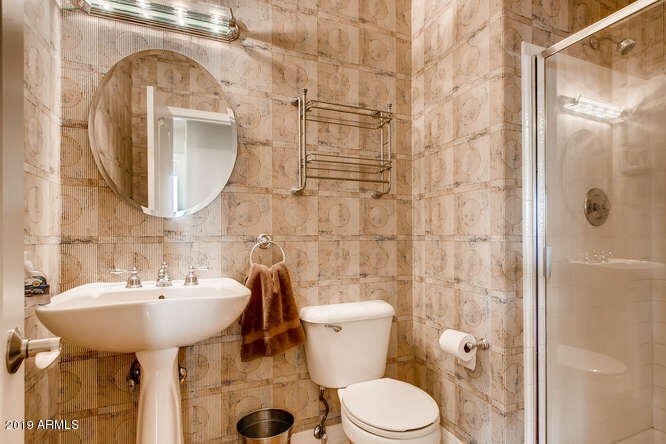 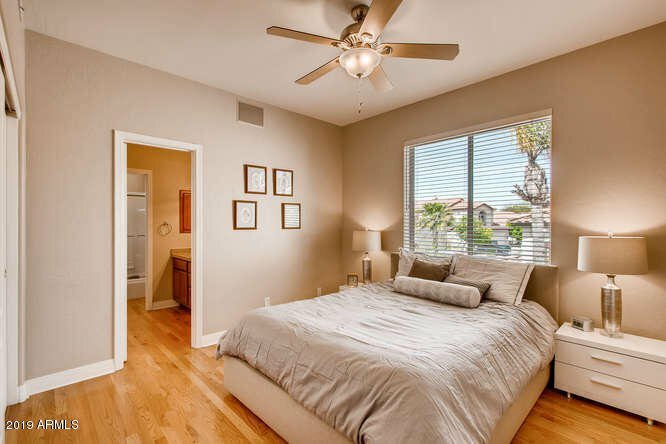 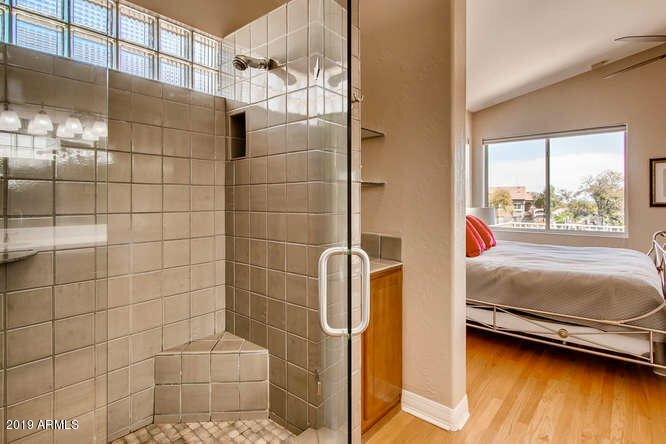 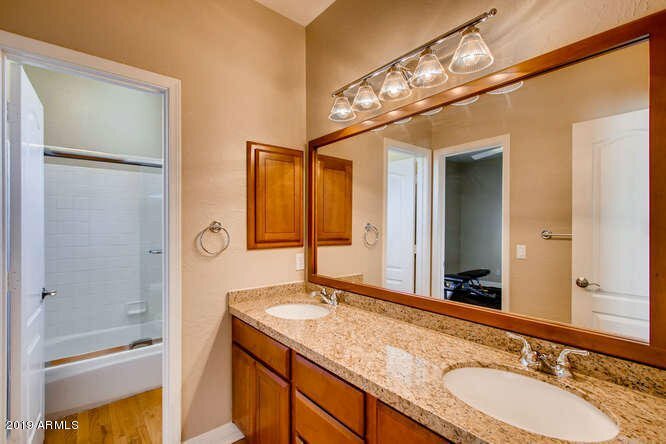 This elegant home offers a downstairs bedroom and bath. 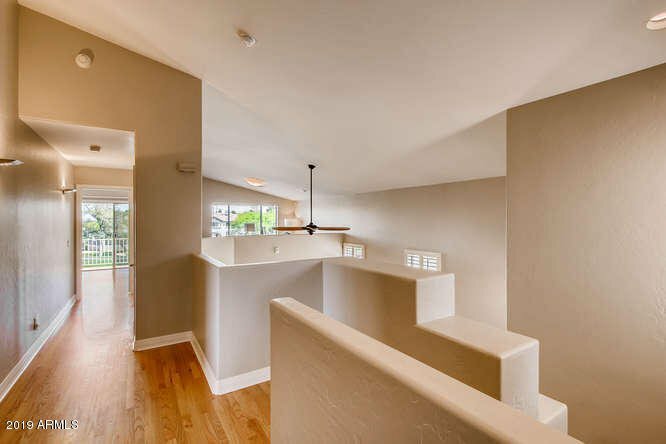 The relaxing Master retreat boasts more incredible views from the windows and balcony, vaulted ceilings, double sinks, private toilet room and a walk-in complete organizing shelving and drawers. 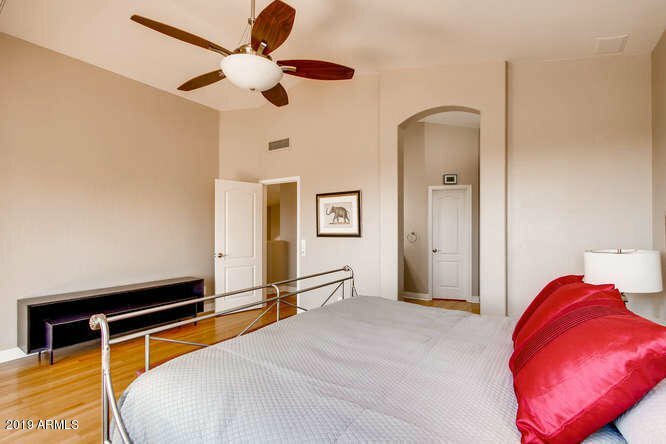 The HVAC was replaced in 2017, new underlayment to be installed 2019. 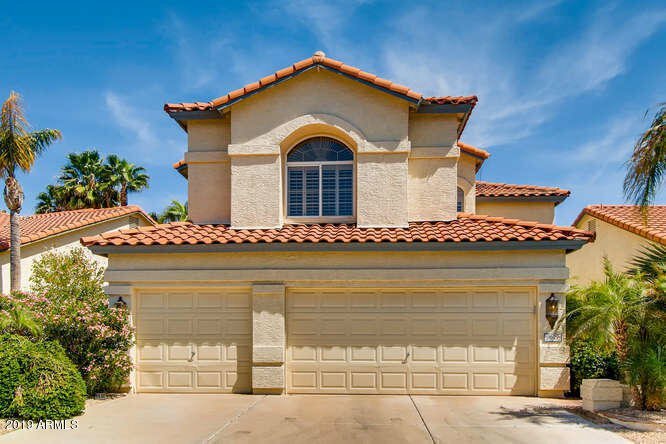 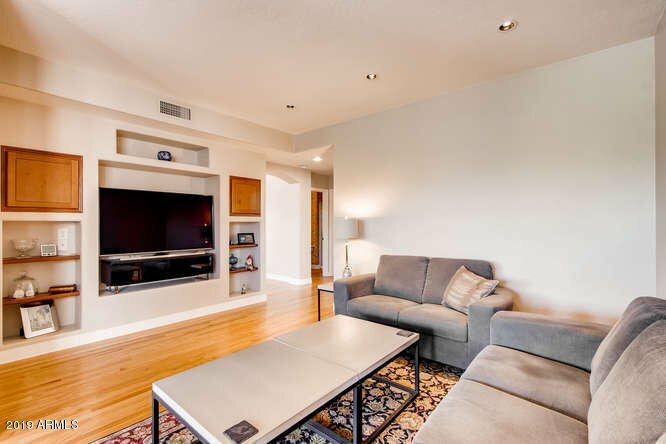 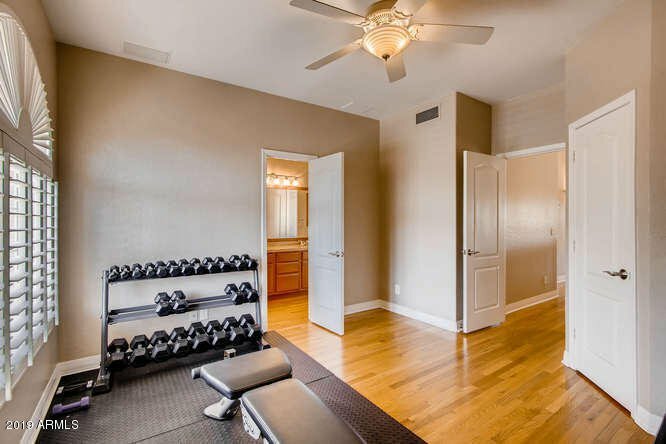 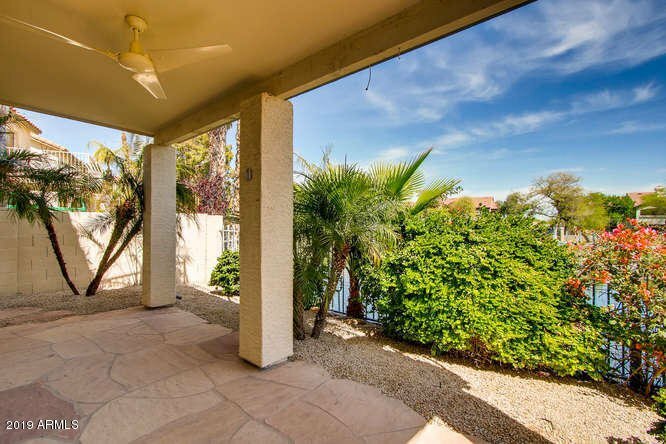 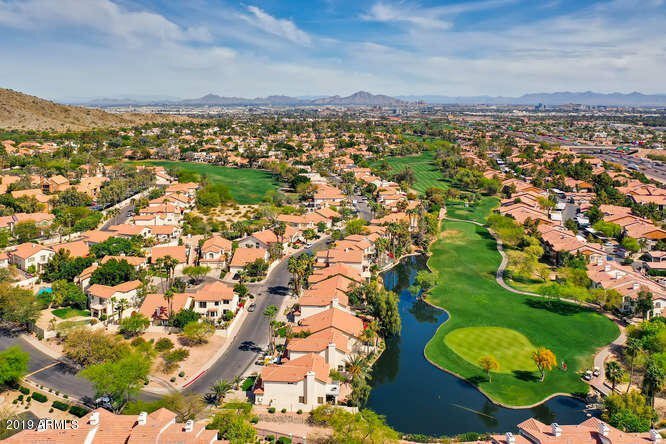 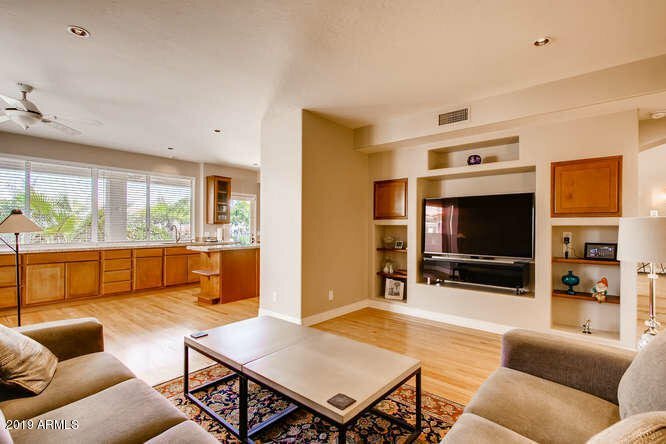 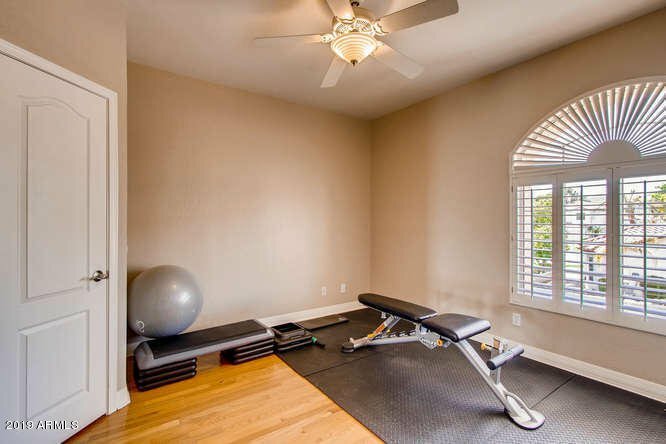 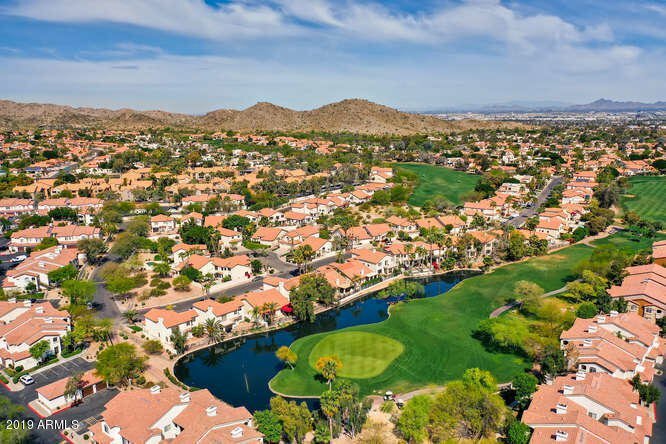 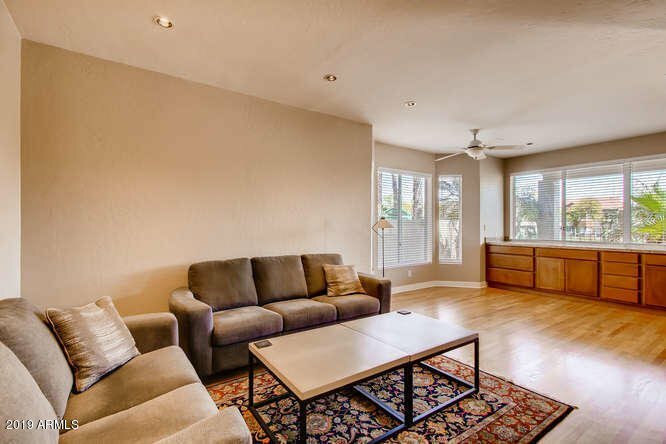 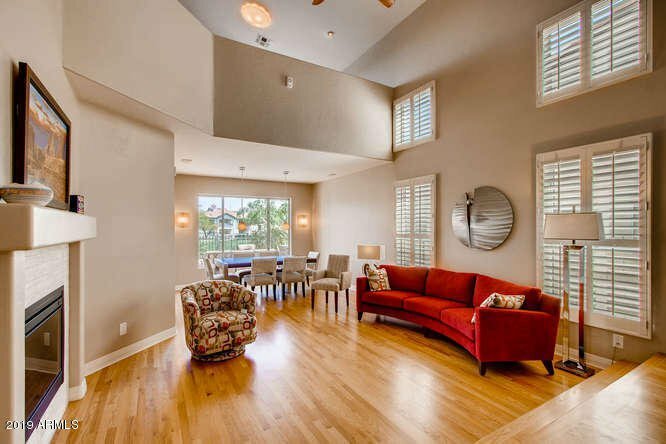 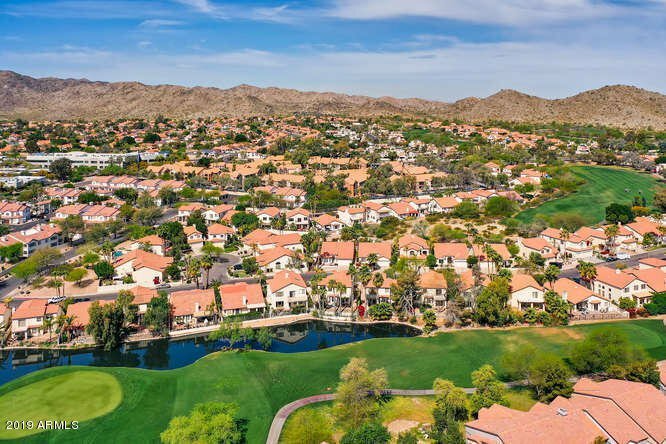 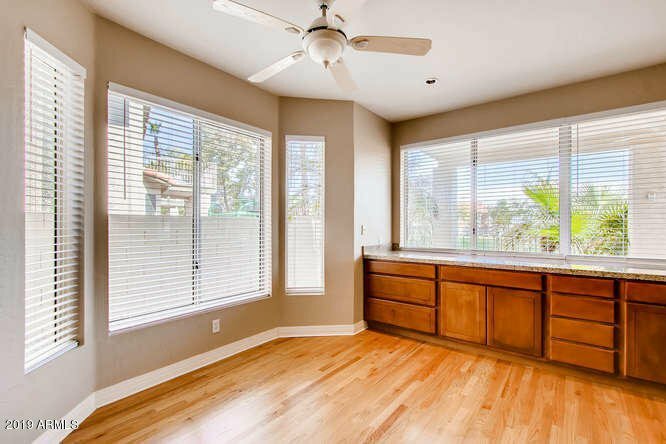 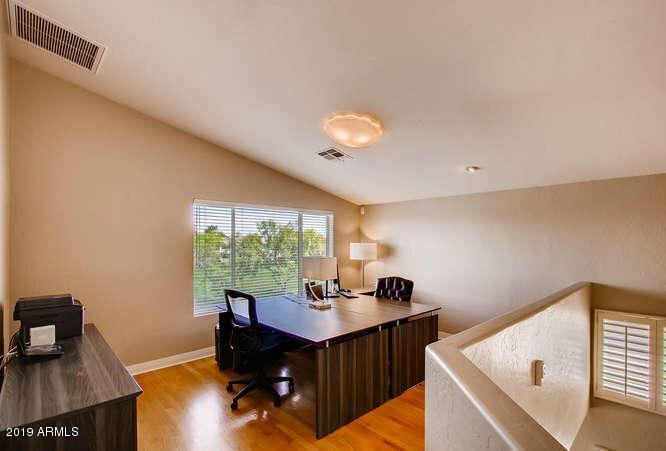 This well appointed home has so much to offer and is close to I10, US 60 with shopping, restaurants and Sky Harbor Airport within minutes.